Get ready ladies and gentlemen, because Freestyler is opening doors for this summer season on Thursday 4th of April. 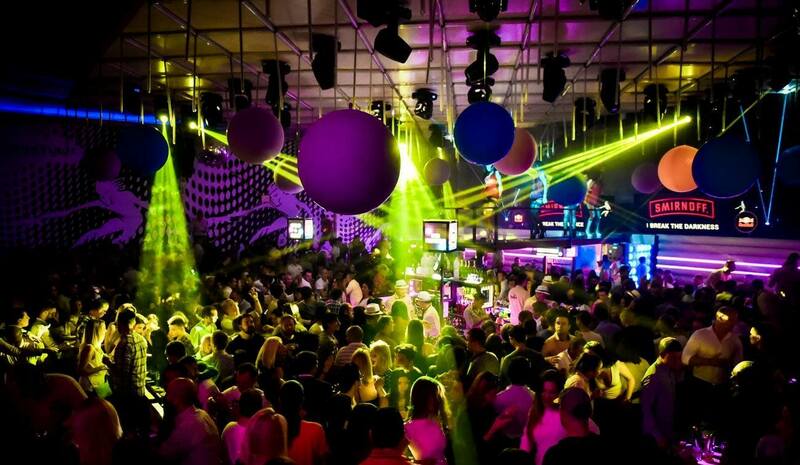 Belgrade will this weekend prepare for a weekend that promises to be huge and bring in the summer season with a bang. With great excitement Belgrade can officially open the summer season 2017. The wait is finally over Belgrade’s top summer club “Freestyler“ is about to swing open its doors for 2017. Mark the date Thursday the 4th of May 2017 and be prepared to have some of the best nights of your life on this iconic river boat as it is known for throwing only the best parties on the river. 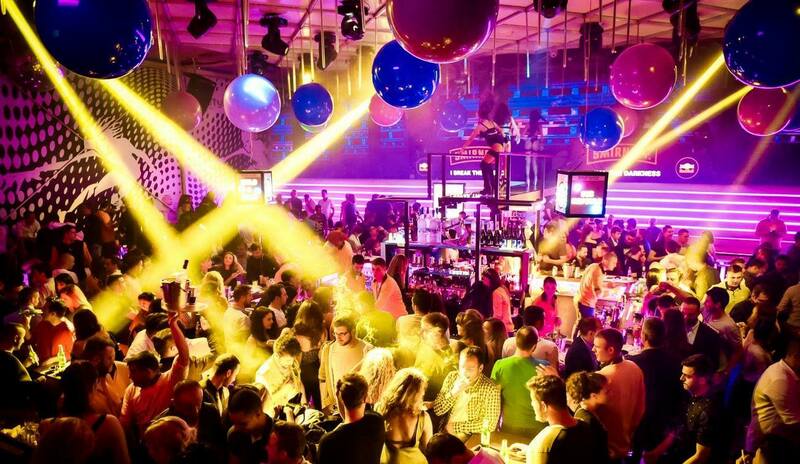 Be blown away by an atmosphere that will take you to another level of clubbing. Fresstyler will start the season with a three day opening. The club where many memories are made, friendships formed and without a doubt the best nights out.